Good explanation of what's being constructed. 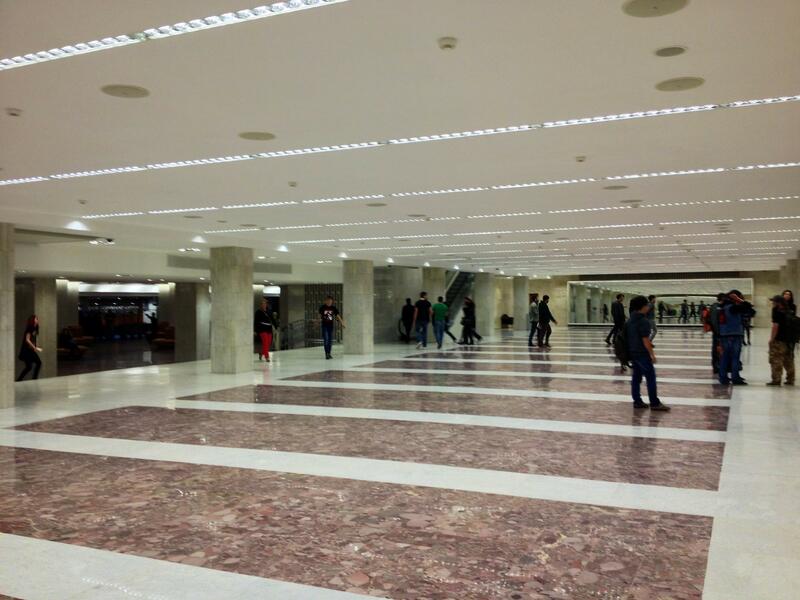 "Subway is growing! 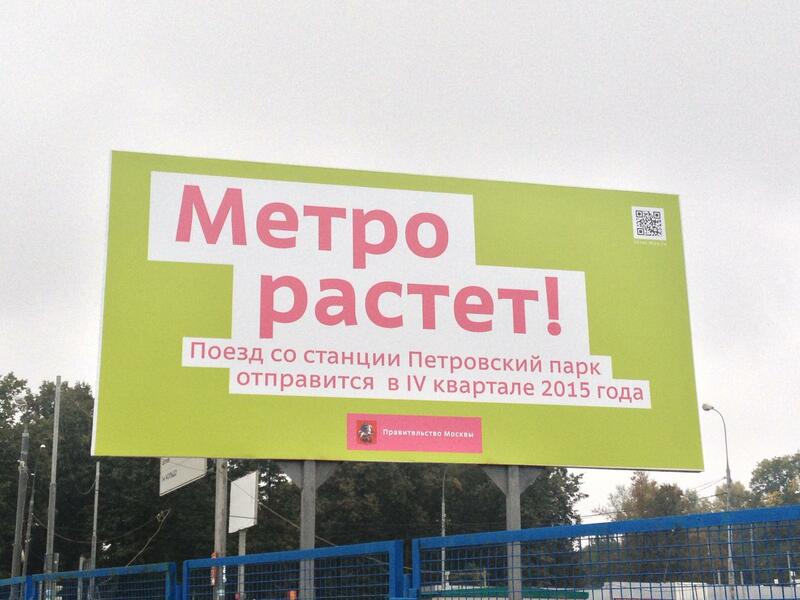 The first train from Petrovsky park station is departing in late 2015." 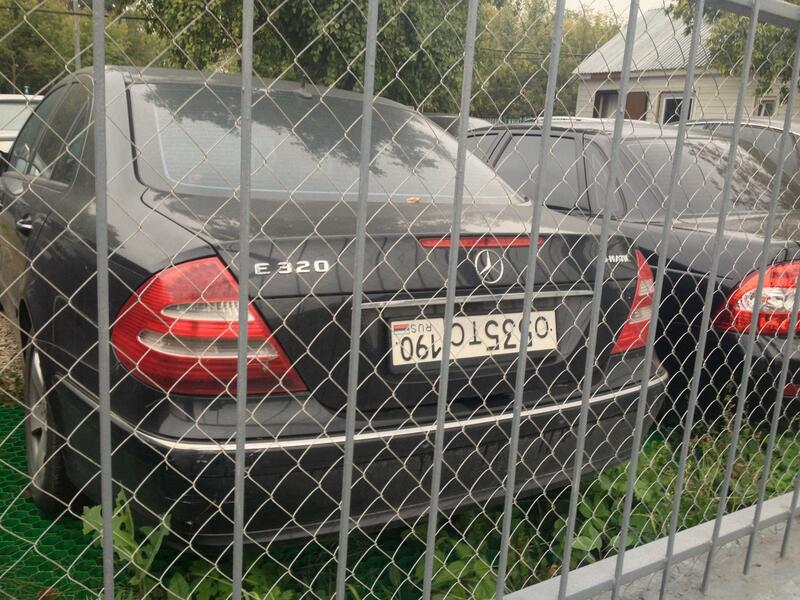 Sneaky driver avoids parking payment. 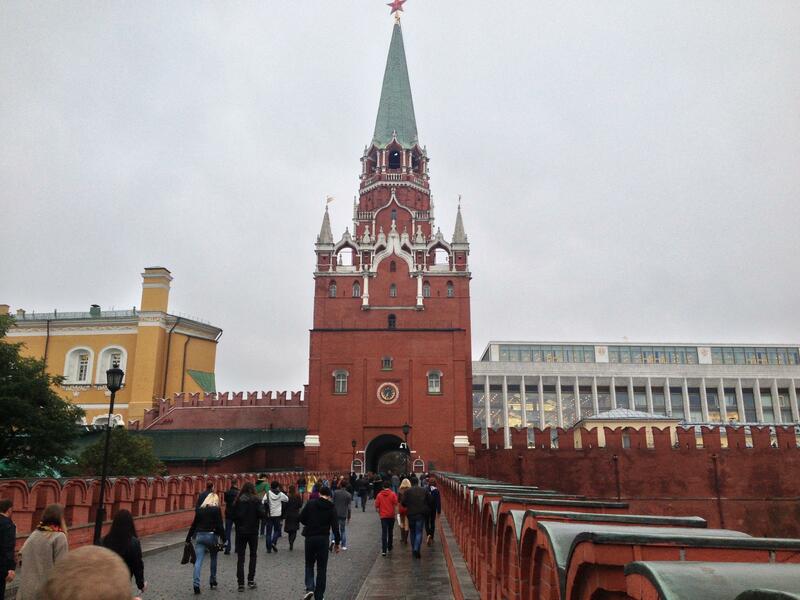 On the way to the State Kremlin Palace, it's to the right of the tower. 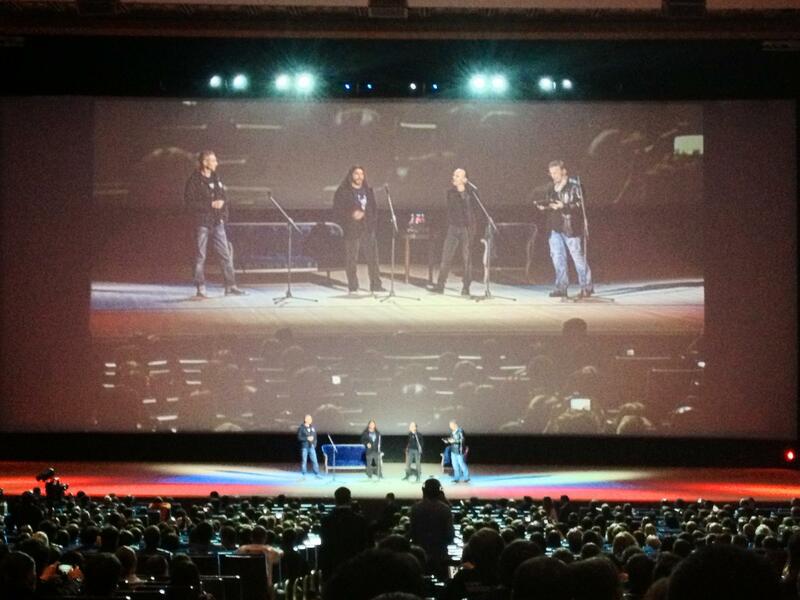 The culmination of the evening was presentation of the movie Metallica: Through the Never. Just band's drummer and bassist were there. They were late for the start for few hours like most of the celebrities do. Red carpet — all as it should be. 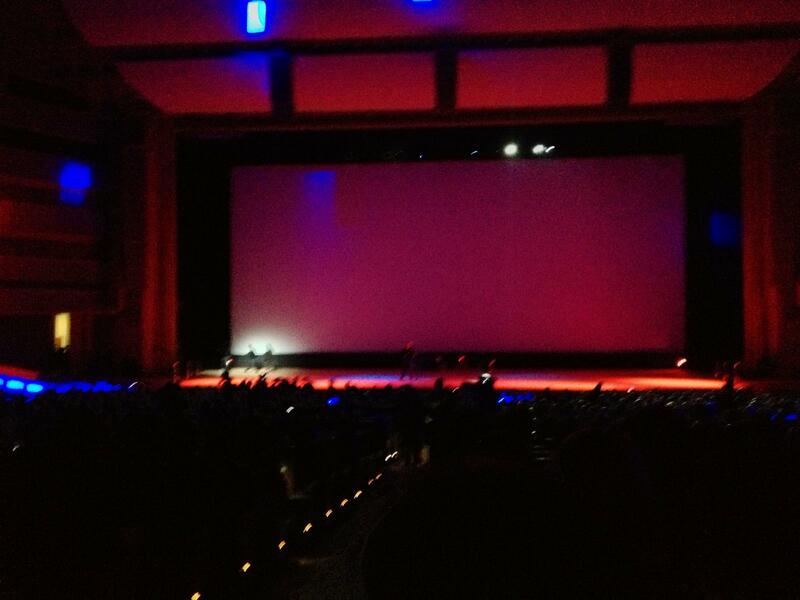 The movie was streamed in English with Russian subtitles, I always wanted to watch a movie in this format in the cinema. Sound in Kremlin palace was outstanding, very close to the concert one. 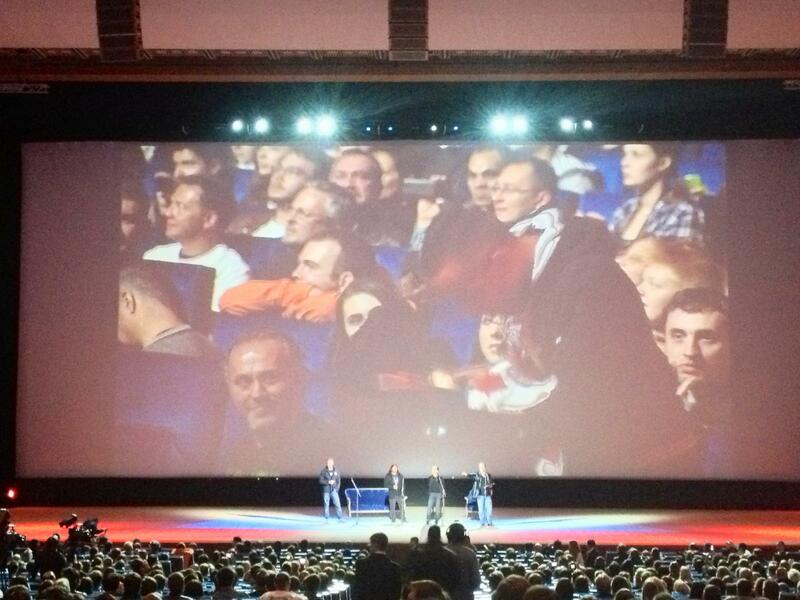 By the way, the movie was presented in 2D that day, but later in the cinemas it was available only in 3D. It was difficult for the translator to explain host's question to the band's members at some point. It can be seen in the video below.